Are you ready to plan for 2014?!? 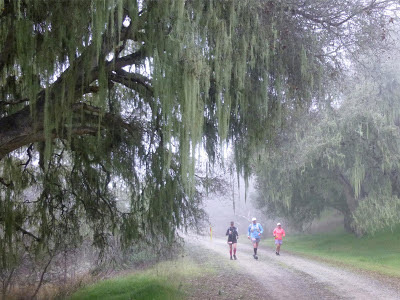 Inside Trail Racing has released the dates of their late 2013/early 2014 schedule, and there are some great ones, including the new Ordnance 100k race in the Fort Ord trails near Laguna Seca in Monterey, CA, on Feb 1st, 2014. You can even get 10% off for a limited time (until 10/12/13) when you use UltraSignUp and the coupon code "AUTUMNTRAIL13". I ran the inaugural Fort Ord 50k earlier this year, and loved the winding trails of the Fort Ord National Monument on the banks of Laguna Seca. Now a 100k option is available the same day as the 50k for those who can't get enough. With the beach and Monterey Bay Aquarium nearby as well, this is a great ultra family weekend escape! 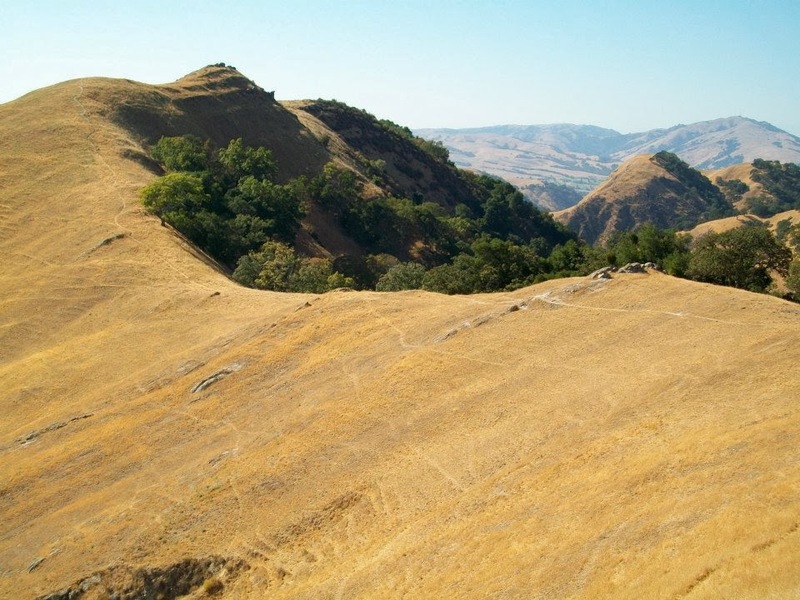 Also for those looking to add an October race, the Catra Corbett-designed "Dirty Dare 50k" will be a great tour of the Sunol Regional Wilderness in the Bay Area's East Bay. Well worth the trip to try out these awesome trails, and will happen on Oct 20th. 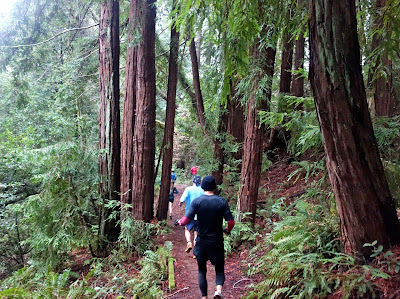 Hard to go wrong with the Woodside Ramble 50k if you're looking for some nice redwood-lined climbs - ITR has both a Winter and Spring version. Here's the full schedule - get yourself committed! Hi Scott! I'm writing a story about The North Face's marketing /growth strategy and the sportswear industry in general, and I'd really like to incorporate your voice in my story. Can we set something up to talk about this topic? My email is rachb@live.unc.edu.